Boots are obviously on my brain. So with that in mind, why cause a break in the momentum? 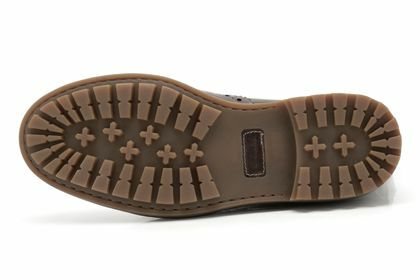 The Montacute Lord Boot from Clarks in Brown Combi Leather is such a great shoe to take into Fall with you. 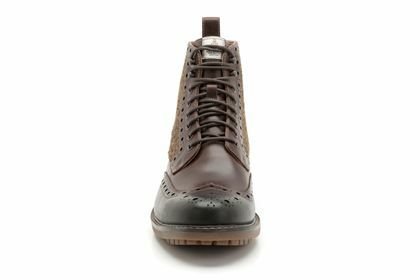 It's a nice mash of waxy brown leather and mossy Harris Tweed with brogue detailing from a company with a beyond proven record in great shoe-making. 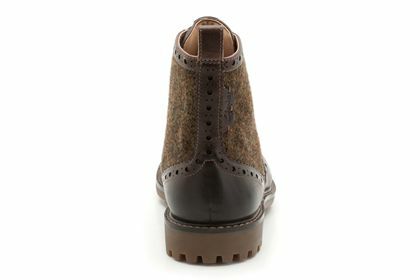 Add to that the attractive price of being under $150 and I think what we have here a winning boot for Fall. Available now at Clarks' UK website.